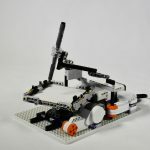 Easy LEGO Mindstorms Spirograph | Christoph Bartneck, Ph.D.
Hi, this project looks interesting can I have the building instructions for this project? The instructions are linked at the top of the web page. 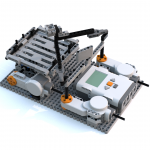 They are available in the LDD format. 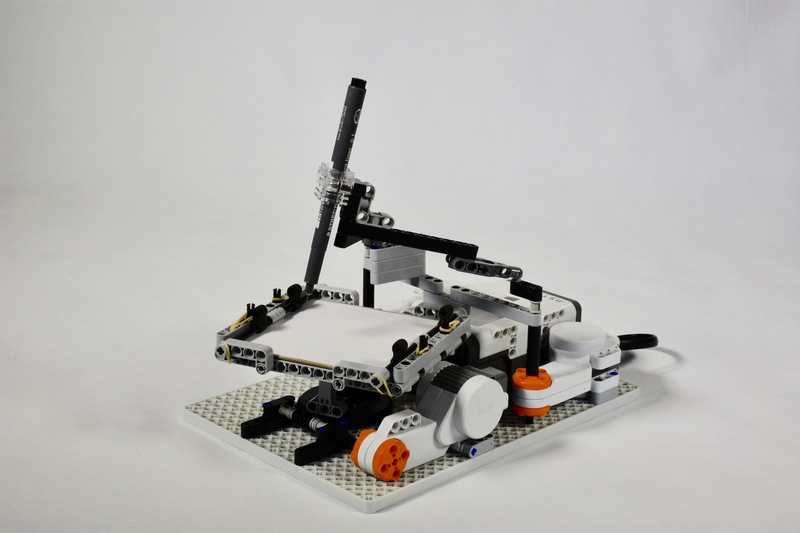 Hey I cant find the link for the instruction … could und send it to me please ? 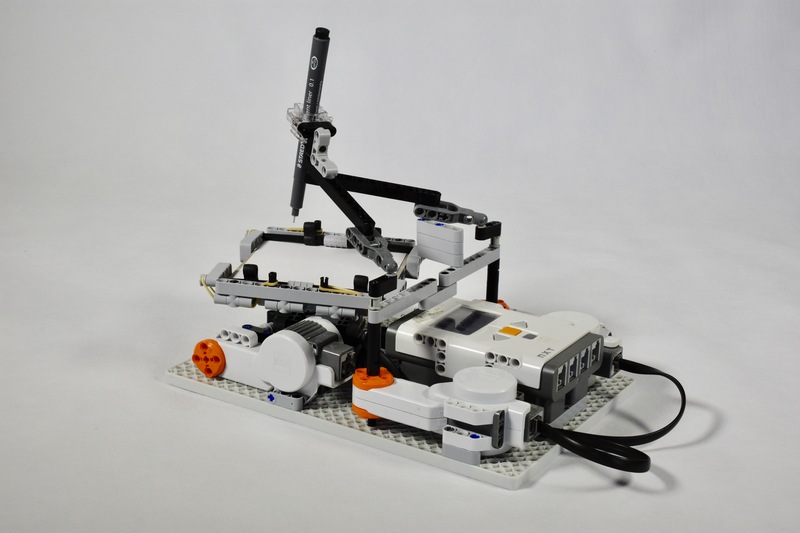 I fixed the link in the web page and you can now download the lxf file which you can open in LEGO Digital Designer. Good luck with the build. What are the dimensions of the base on which the paper is placed? 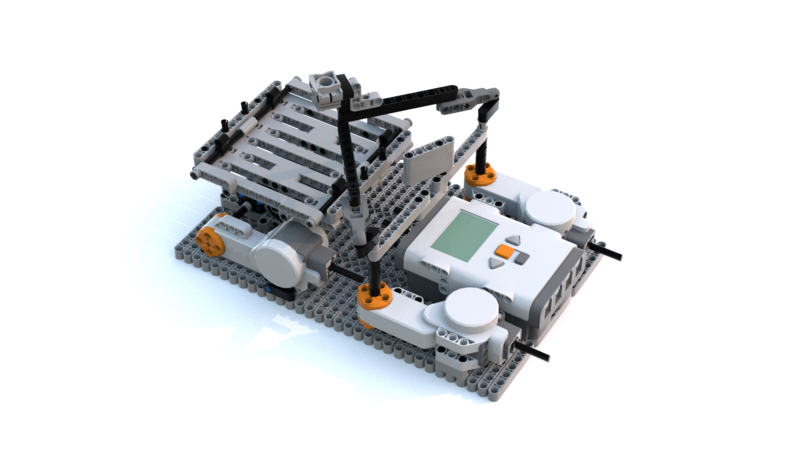 I already took the model apart, so you need to download the lxf file and check it out in LEGO Digital Designer or Stud.io. 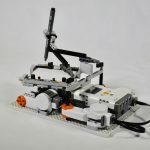 Can the model be converted into an EV3 model instead of a NXT model?